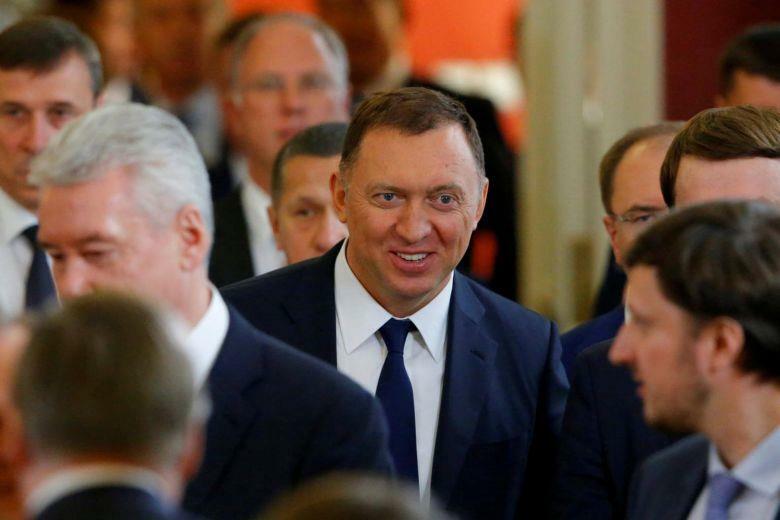 WASHINGTON, Jan. 27 (Xinhua) -- The U.S. Treasury Department said Sunday it has lifted sanctions imposed on three Russian companies connected to Russian tycoon Oleg Deripaska, a move which some lawmakers once attempted to block. The department said in a statement that the sanctions on the companies, namely, EN+ Group, United Company RUSAL, and JSC EuroSibEnergo, were removed as they have reduced Deripaska's direct and indirect shareholding stake in them and severed his control. All sanctions on Deripaska remain in force, according to the statement. Deripaska reportedly has a connection with both Kremlin and Paul Manafort, U.S. President Donald Trump's former campaign chairman pleaded guilty last September. The Trump administration announced plans in December to relax sanctions on the three companies, which was opposed by Democratic lawmakers. Earlier this month, the Republican-controlled Senate rejected the Democratic-led effort to maintain sanctions on them. The United States has imposed a series of sanctions on Russia based on the accusation of the latter's meddling in the 2016 U.S. presidential elections, which Moscow has repeatedly denied.